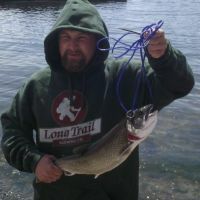 CTFishTalk.com: Kayak Bass fishing tourneys 2014? - Connecticut Fishing Tournaments ( CT Fishing Tournaments ) - A Community Built for Connecticut Fisherman. Viewing Topic: Kayak Bass fishing tourneys 2014? Posted: Fri Feb 07, 2014 12:02 pm Post subject: Kayak Bass fishing tourneys 2014? I was just wondering if Mase was going to hold more tournaments this year, i am getting a field and stream kayak for my birthday and would love to compete against you guys and just have fun! 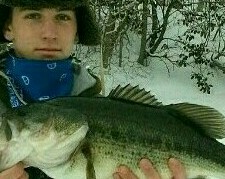 I love bass fishing so i would love if the site puts on a couple or more tournaments just like last year! I'd love to join. April is when I get my license so I'll be out there! Doesn't have to be a tourney, just a nice get together! 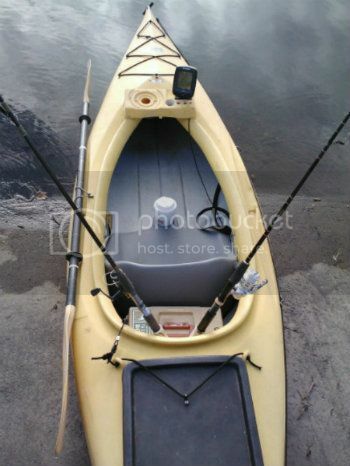 I have 2 yaks i always fish out of, how does a kayak tourny work? Was that your post about buying the Malibu kayak, on the CT Kayak fish club facebook page?